Take Advantage of 2016 Seller’s Market! Thinking about selling your home? STOP THINKING AND ACT NOW!! Want 3 good reasons to get your house on the market as soon as possible? 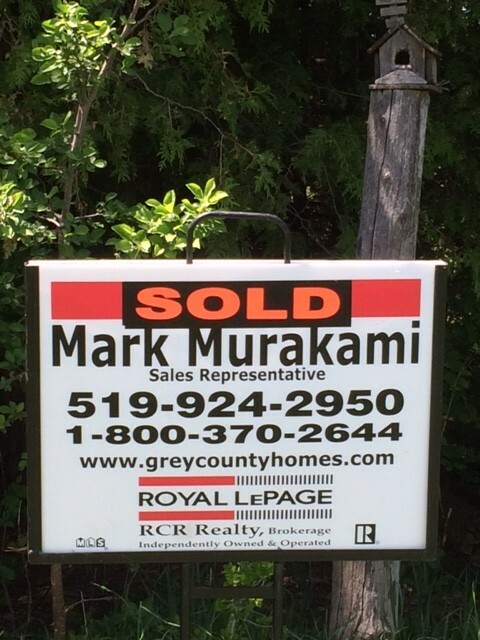 #1 The busy real estate market in larger centres is having a ripple effect on our area. THINGS ARE SELLING QUICKLY and for top dollar. The average number of days on the market has been dramatically shorter than we have been used to, with someproperties receiving offers immediately upon being listed for sale. #2 We’re in a seller’s market and demand for local properties is high. I HAVE BUYERS CURRENTLY LOOKING FOR COUNTRY ACREAGES. 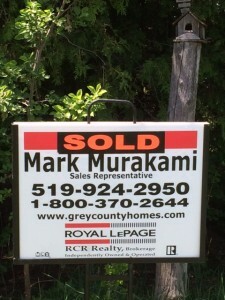 I HAVE BUYERS CURRENTLY LOOKING FOR STARTER HOMES IN DUNDALK, FLESHERTON AND/OR MARKDALE. I HAVE BUYERS CURRENTLY LOOKING FOR WATERFRONT COTTAGES. The number of available properties is lower than the number of buyers who are looking for their next home. This gives sellers an advantage and can result in lots of activity, fewer days on the market and sale prices being closer to listing prices. #3 Buyers are trying to take advantage of a great borrowing climate and properties in our area look great when compared to those in the city. With mortgage rates still at an all-time low, it’s a great time to buy a property whether you’re a first time home buyer, looking for a cottage or just ready to make a move. This, in turn, means its also a great time to sell, since there are so many different kinds of buyers actively looking to make a purchase. DON’T MISS OUT ON A TIMELY OPPORTUNITY!